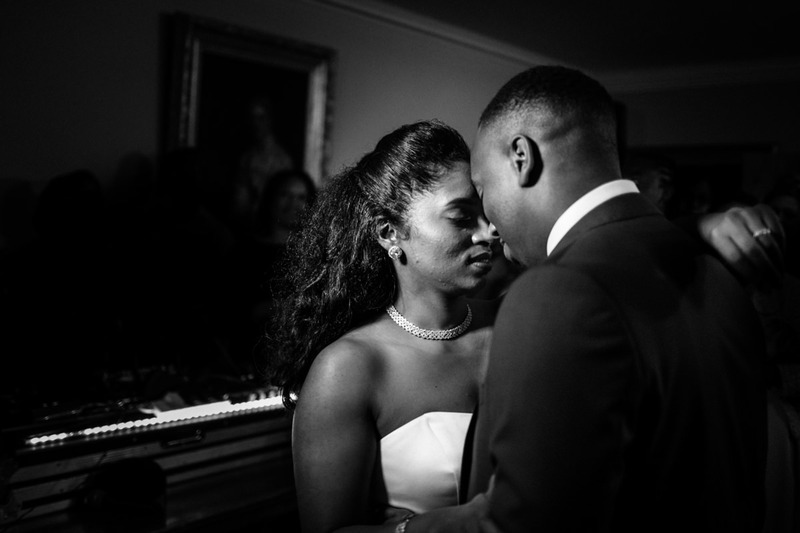 Sometimes when a couple get married the nervous love they have for each other, and the realisation of what they’re about to do, can be almost overwhelming. 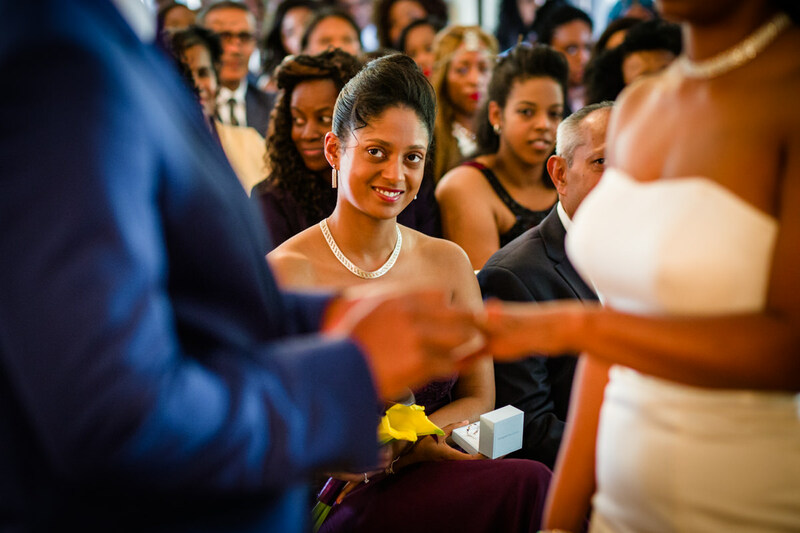 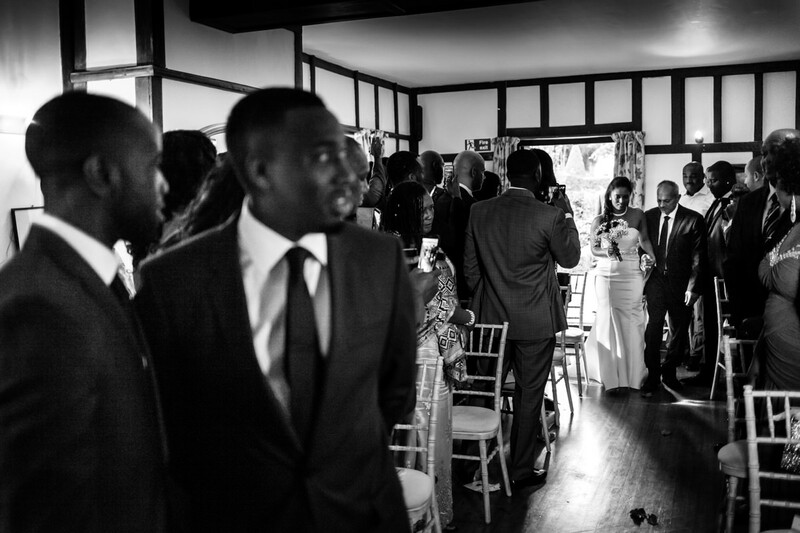 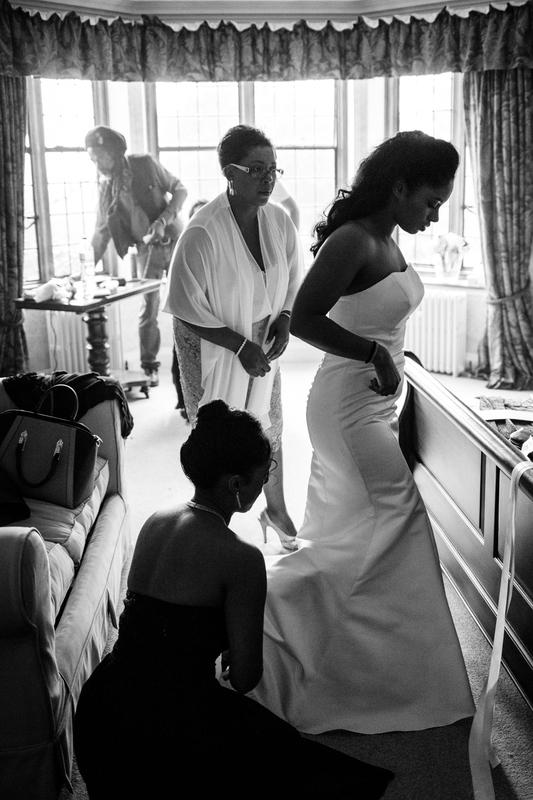 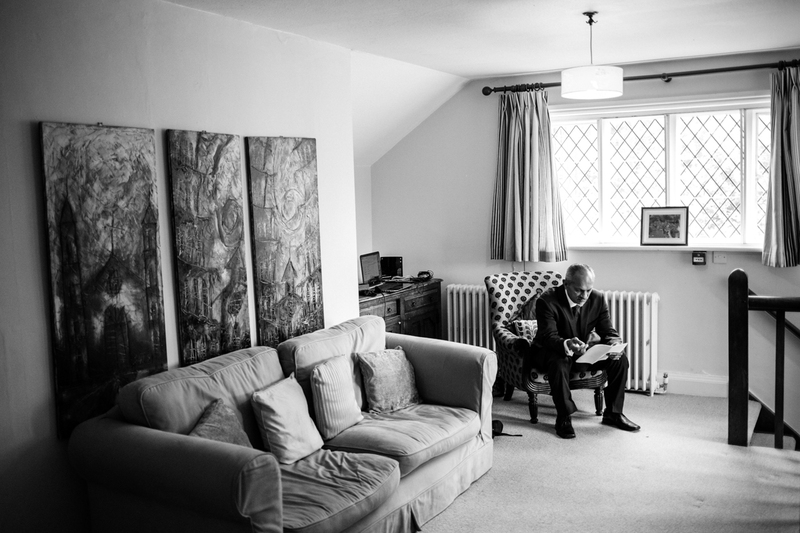 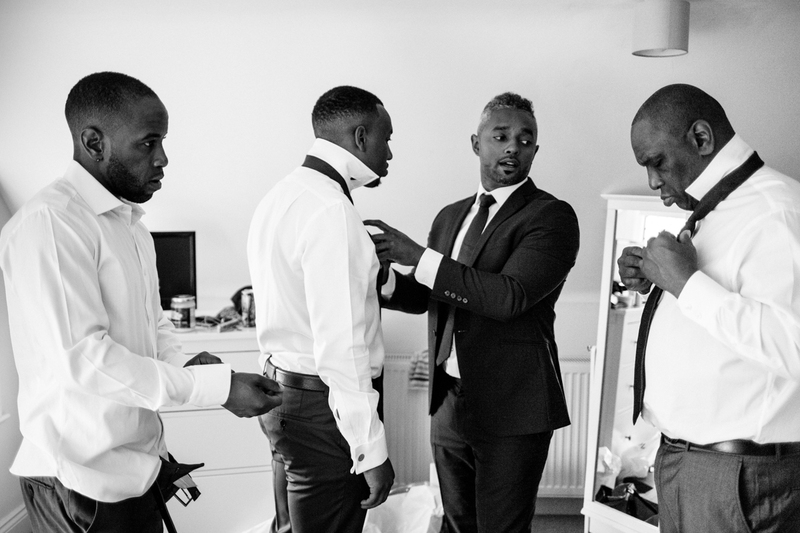 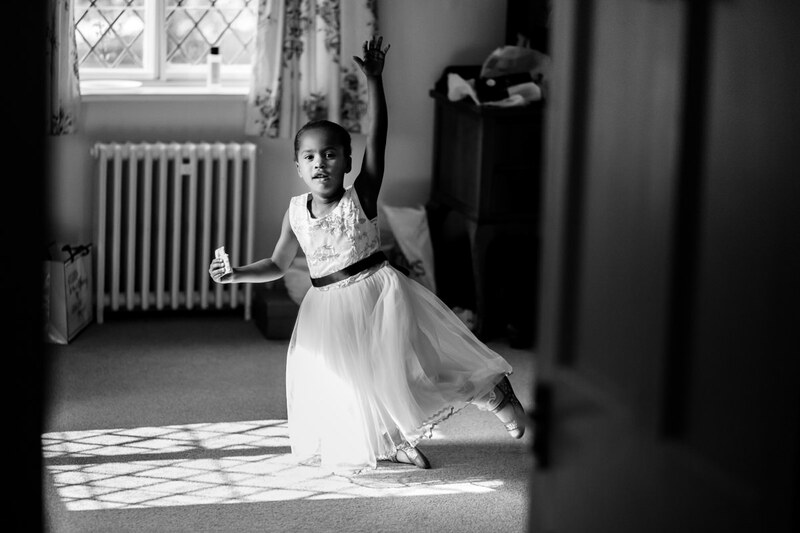 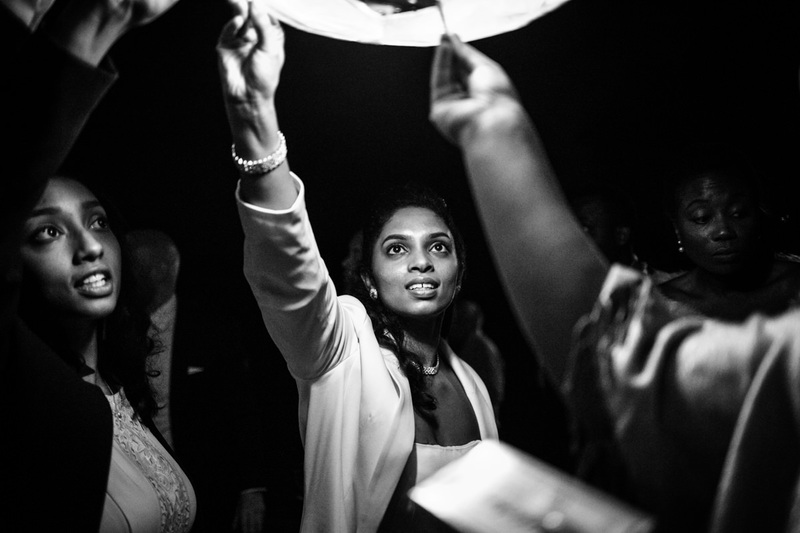 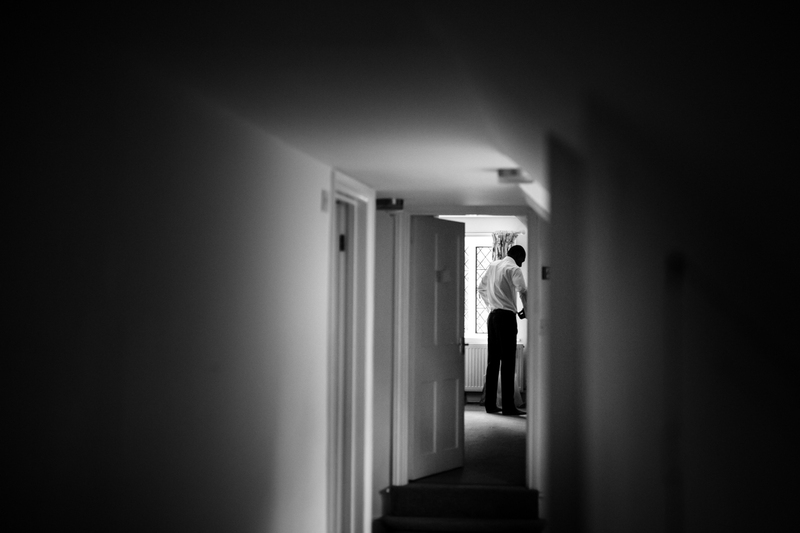 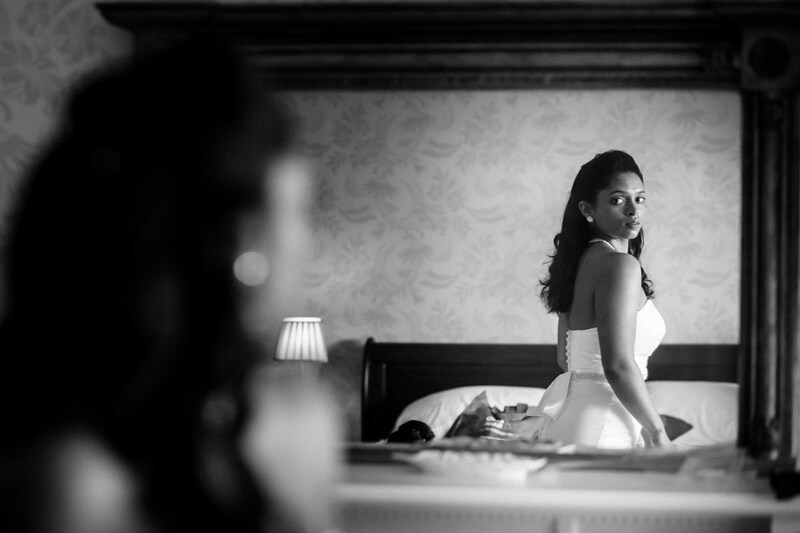 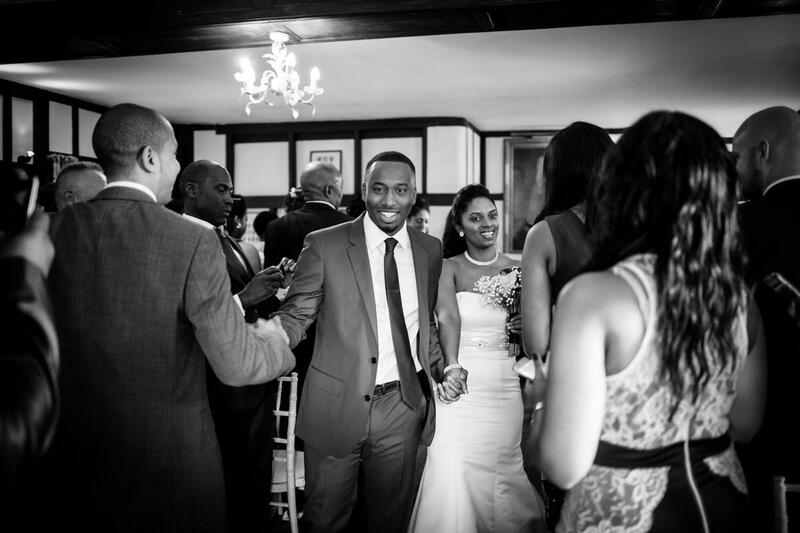 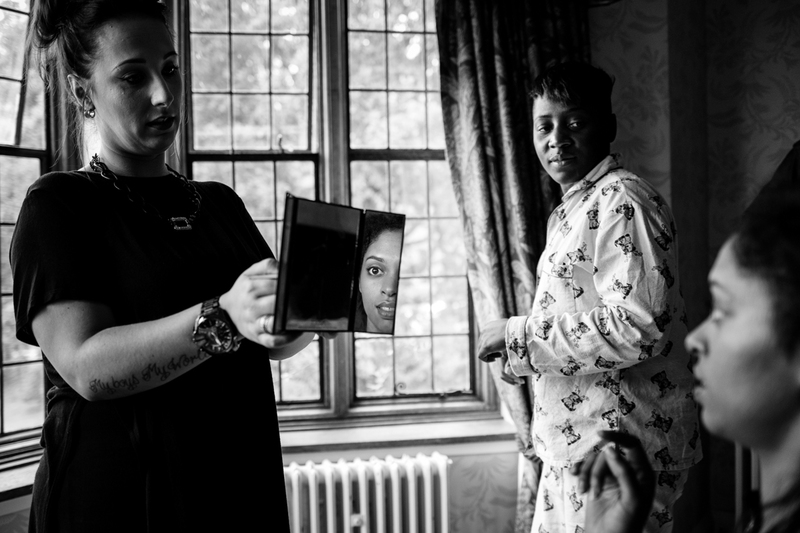 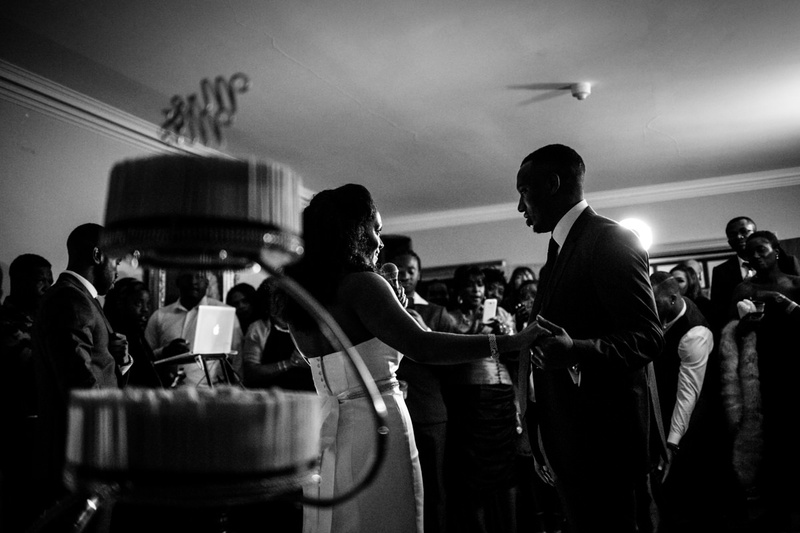 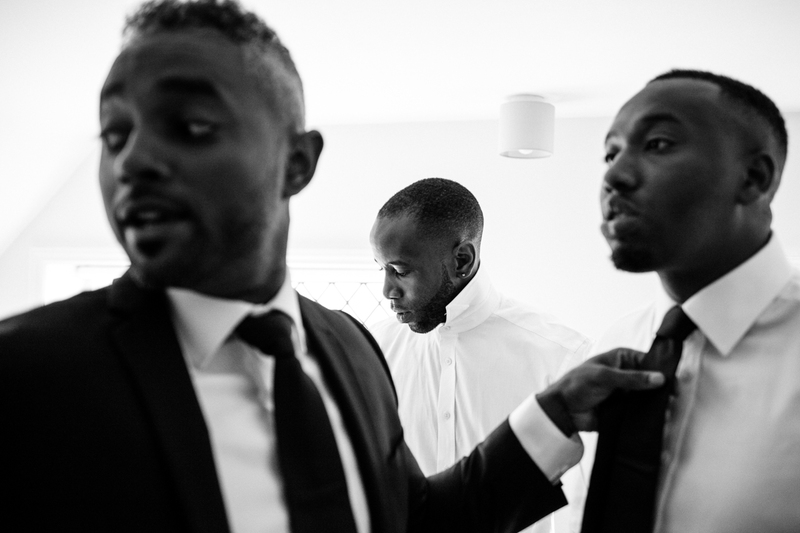 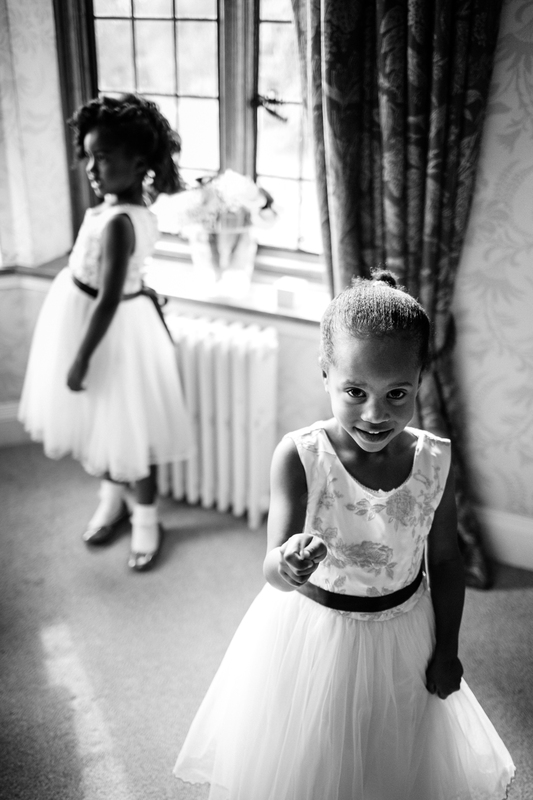 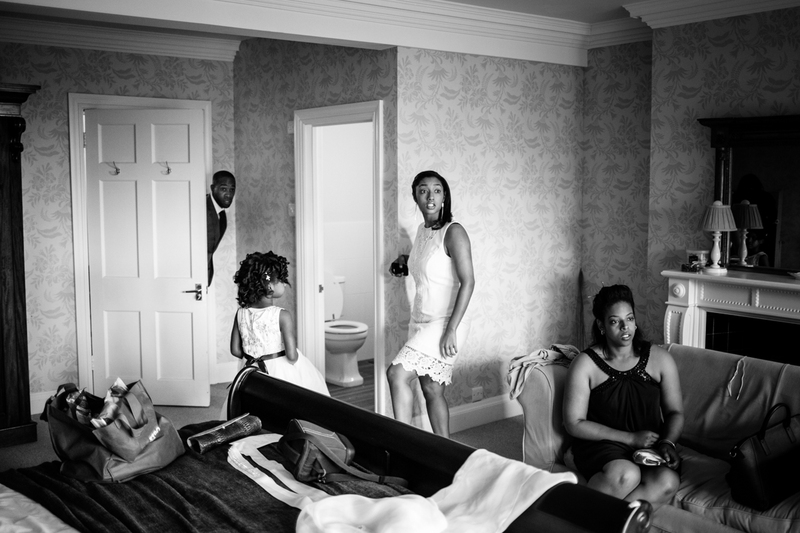 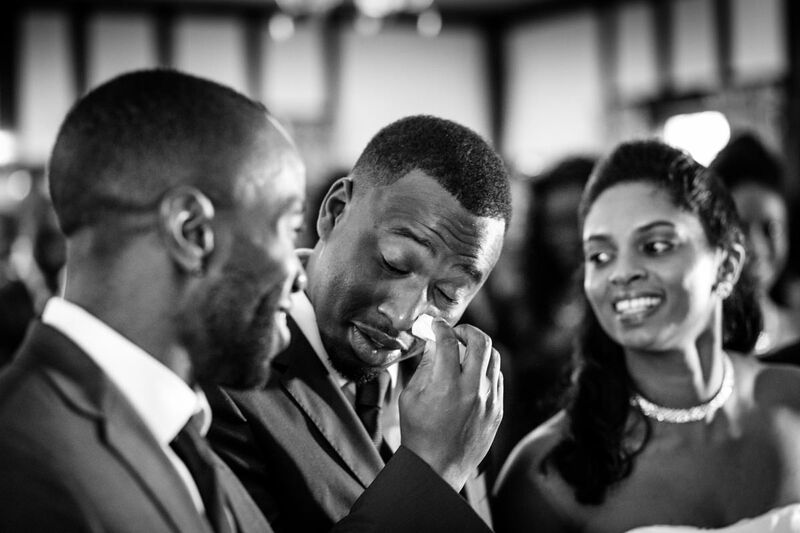 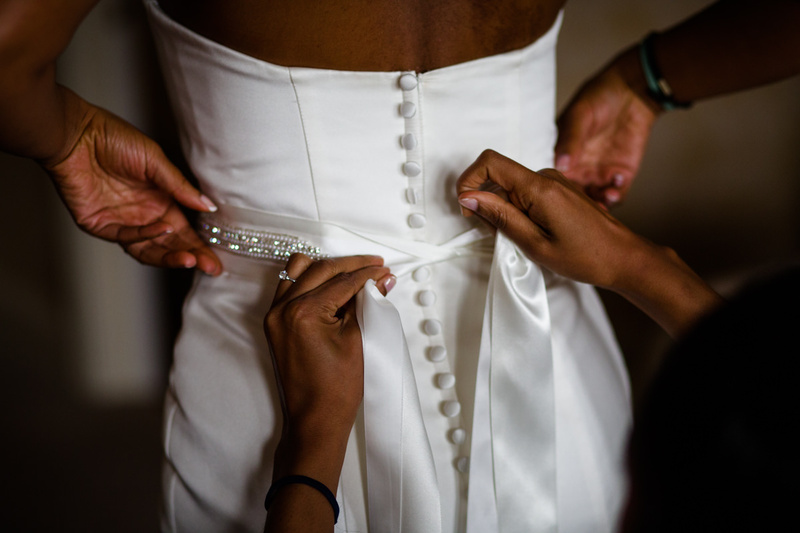 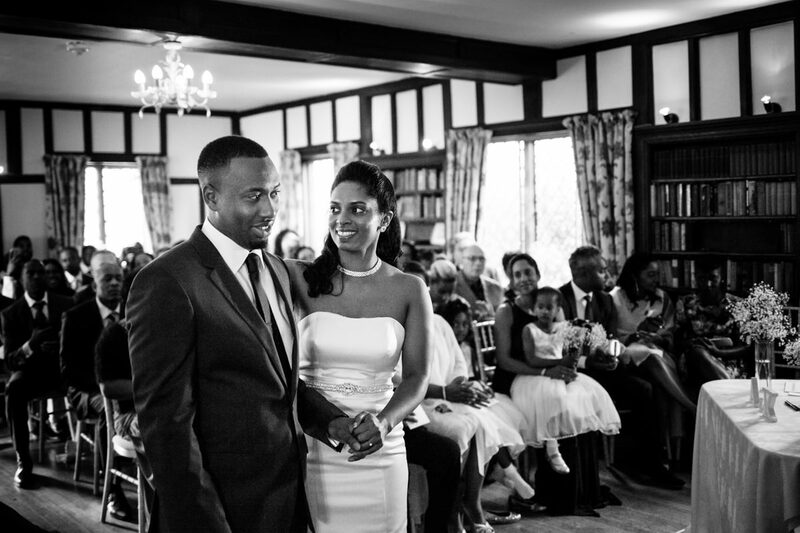 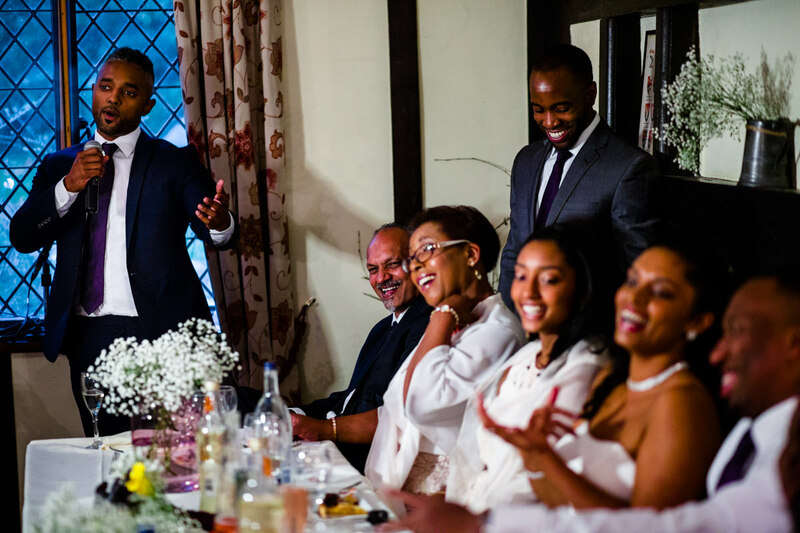 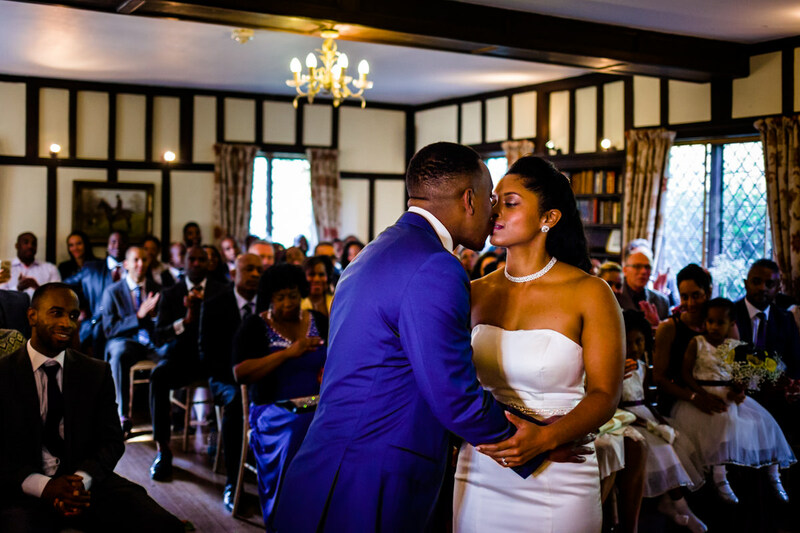 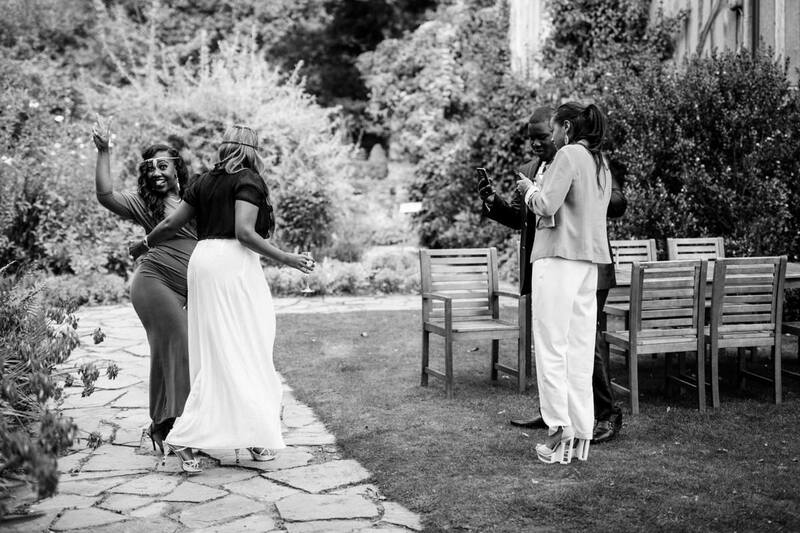 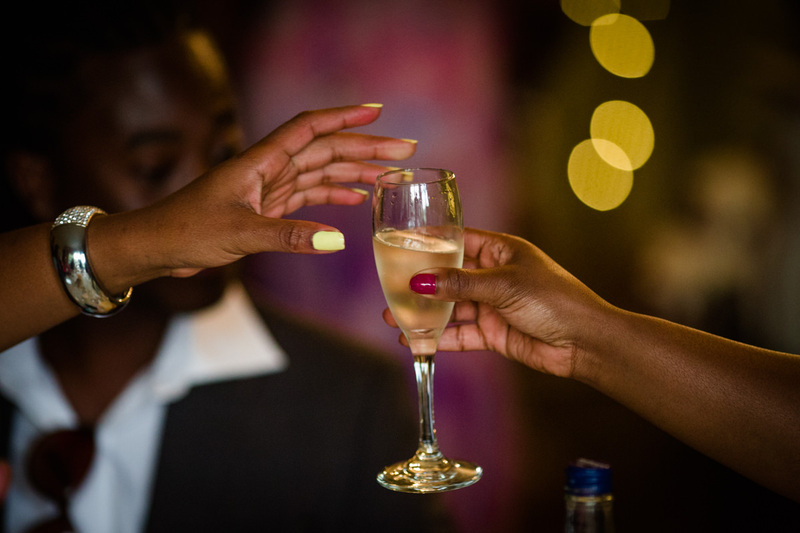 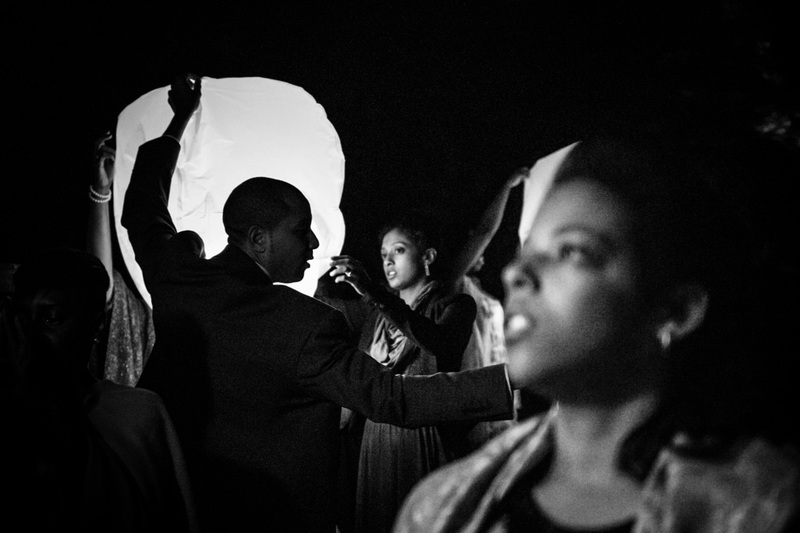 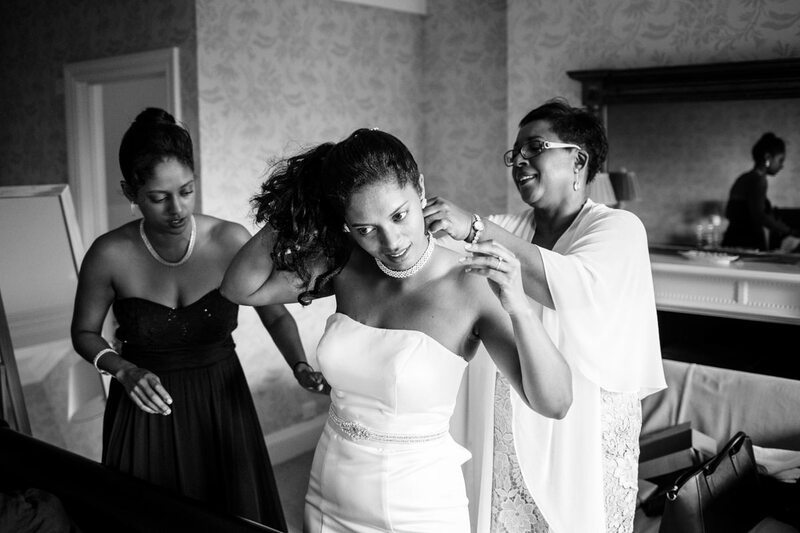 Aisha and Kordel’s wedding at Hoath House in Kent last October was just such an occasion. 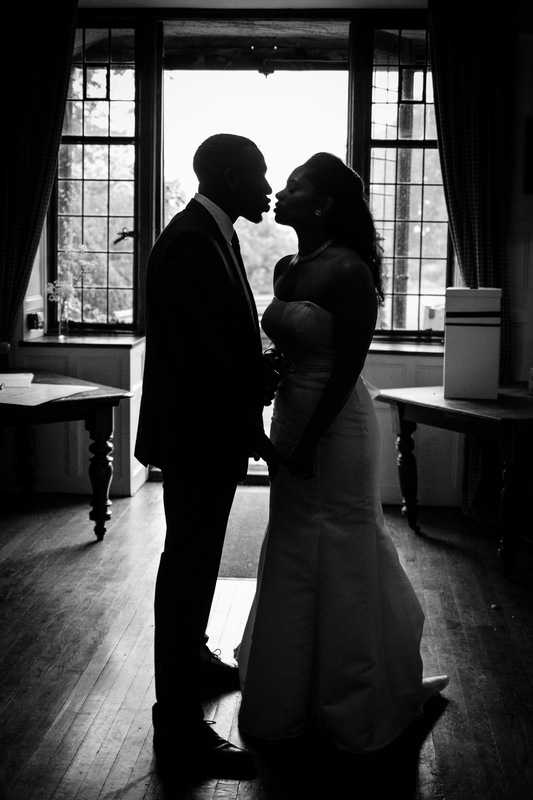 When Aisha emailed me to say she and Kordel were planning a Hoath House wedding I was really excited for them. 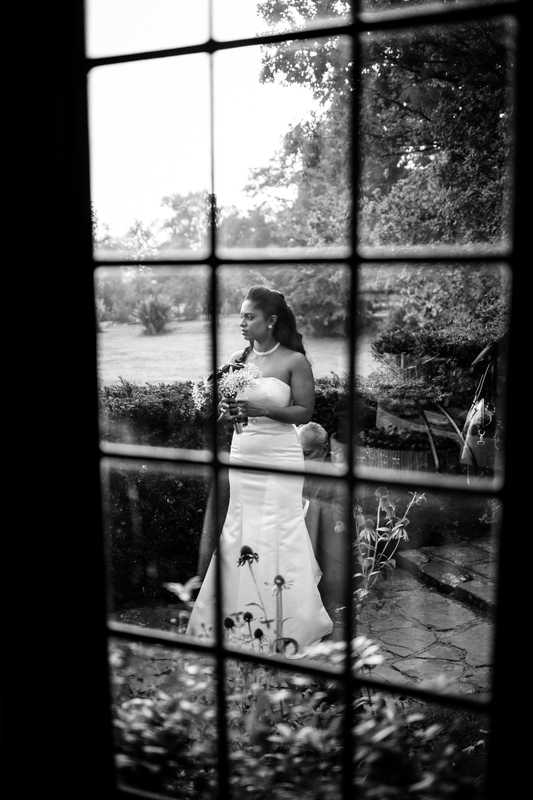 It’s a lovely place to get married and one of my favourite venues to photograph. 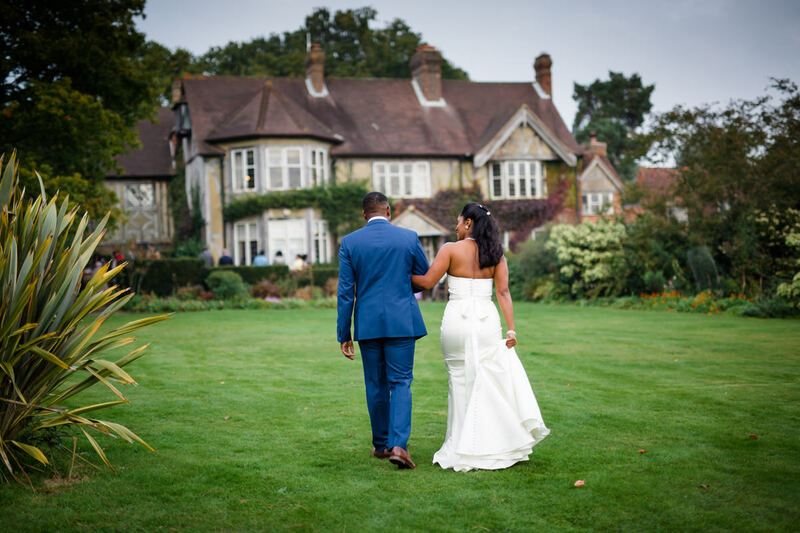 Perched in the High Weald on the border of Kent and East Sussex, Hoath House has a simple and romantic elegance, and lots of space for the family-friendly wedding they were planning. 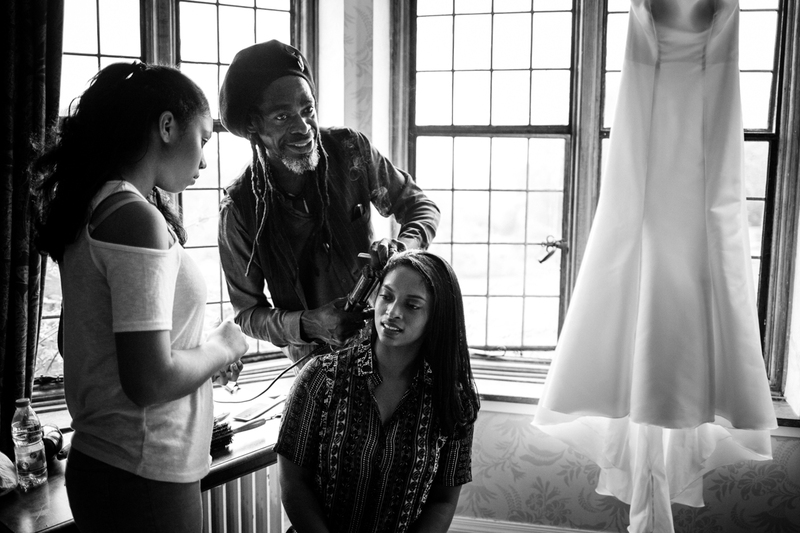 Aisha knew exactly what she wanted from me – natural, relaxed, documentary wedding photography that told the story of their special day without any orchestration. 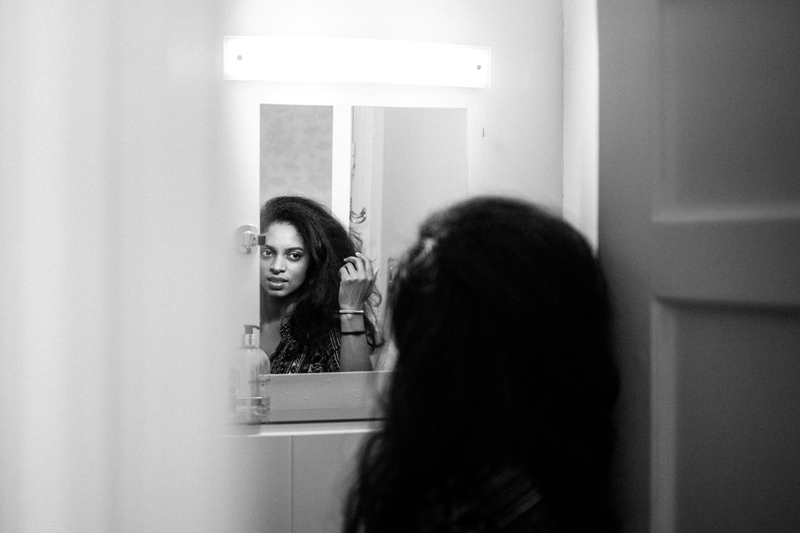 And that’s exactly my style. 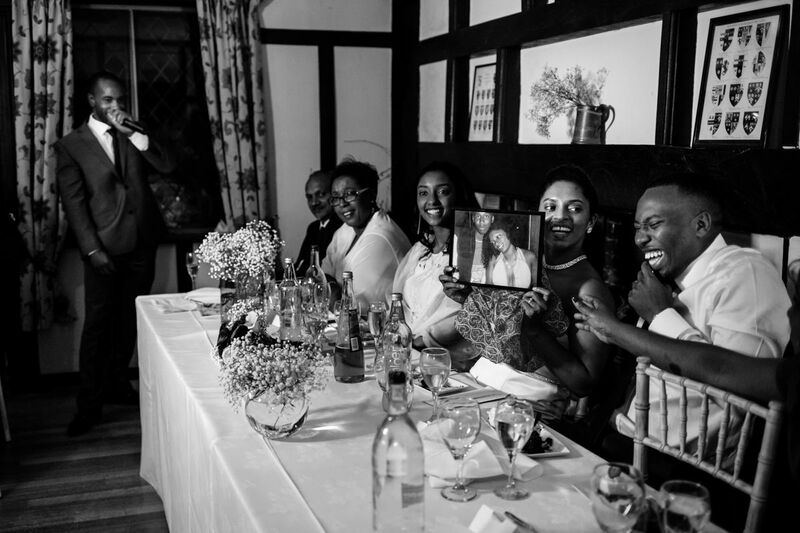 Of course, she wanted a few formal pictures with their extended families and with Kordel, but apart from these I was able to blend in like one their guests. 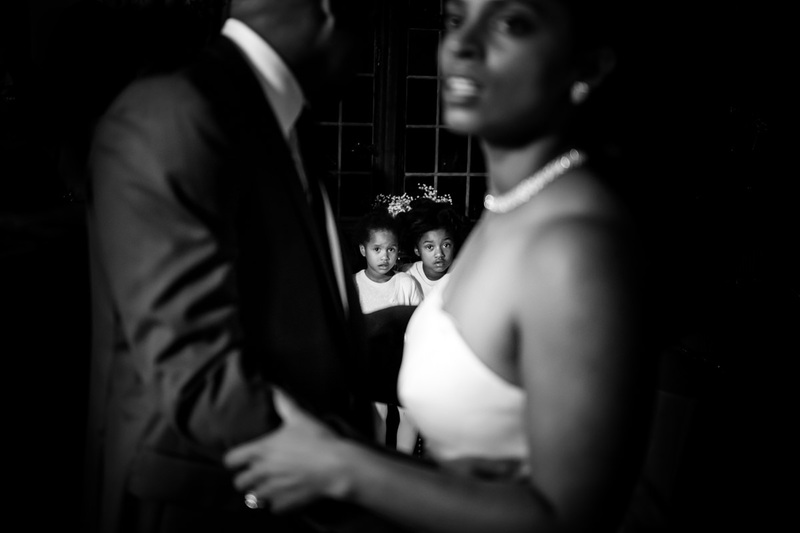 I think it’s the only way to capture the authentic emotions of a wedding day. 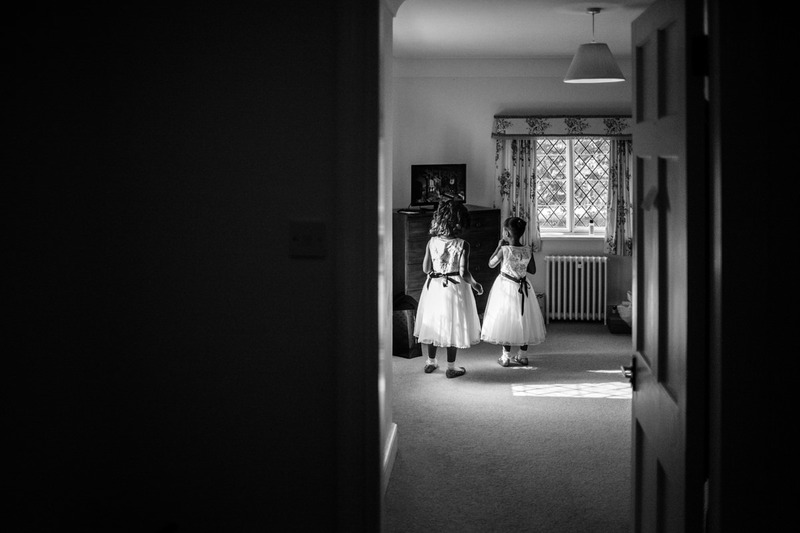 I’m a big fan of low-light photography and a place like Hoath House in October gave me the opportunity to create sensitive and candid pictures. 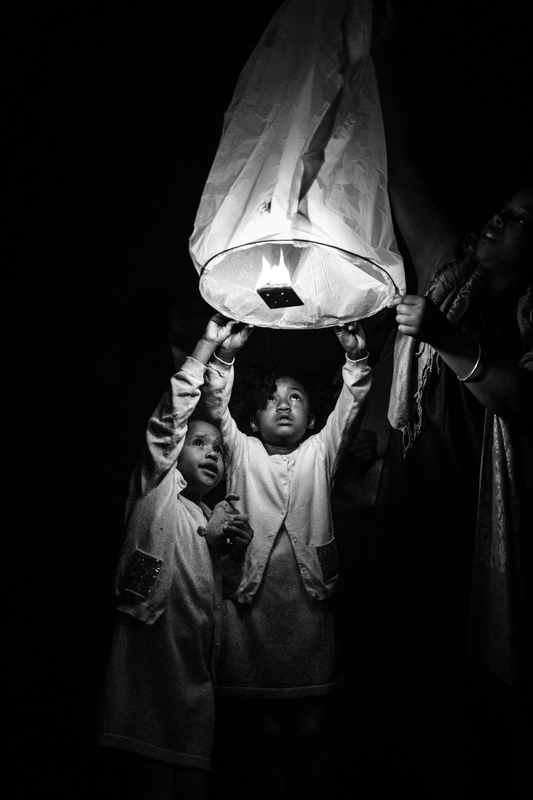 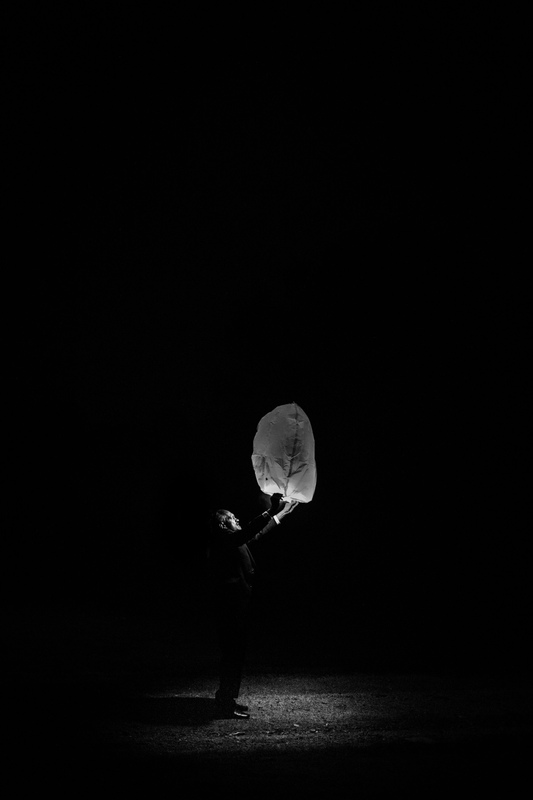 After dark, with sky lanterns drifting slowly up and away against the faint outline of the High Weald, there was such a sense of wonder and fun in the guests’ faces, lit only by the single flames. 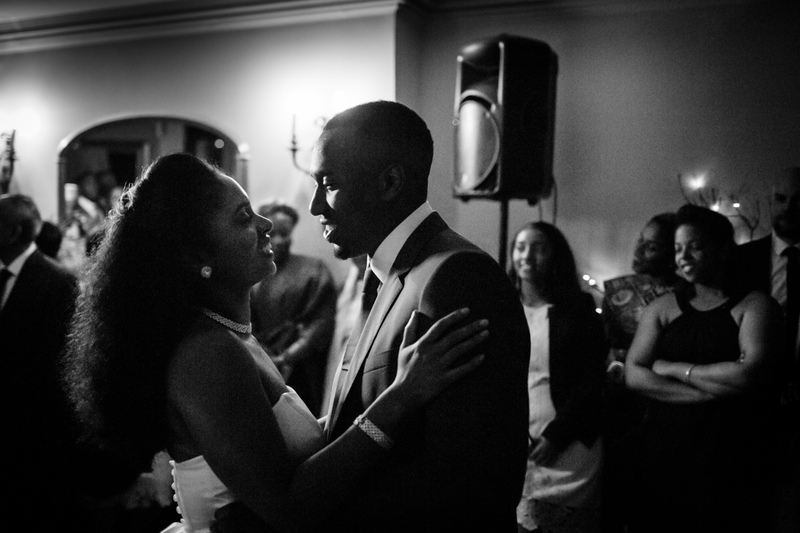 It was a fitting end to Aisha & Kordel’s special day. 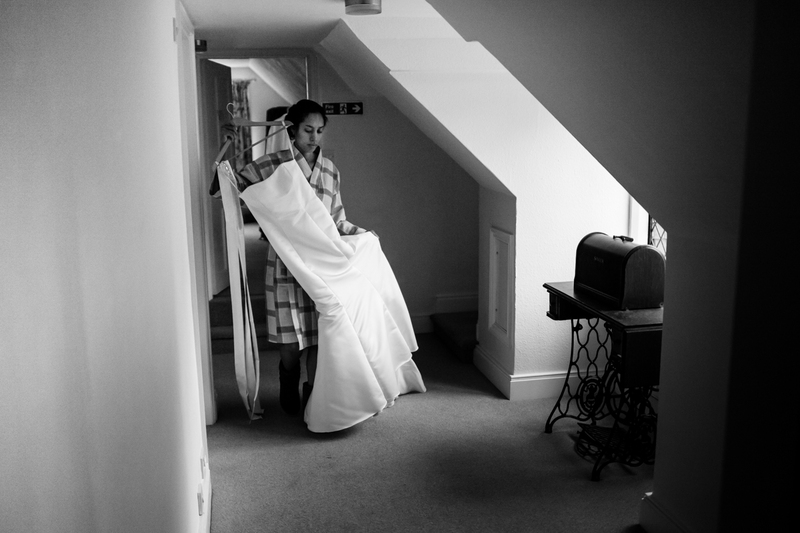  If you’re looking for a documentary wedding photographer to tell the story of your Hoath House wedding, or any other location, I’d love you to get in touch.